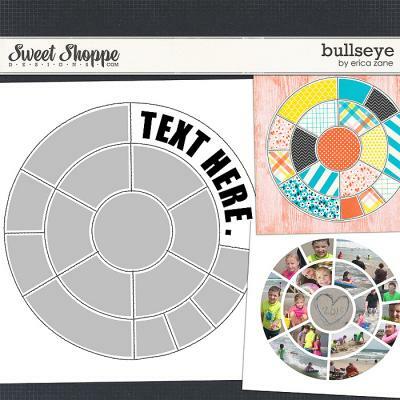 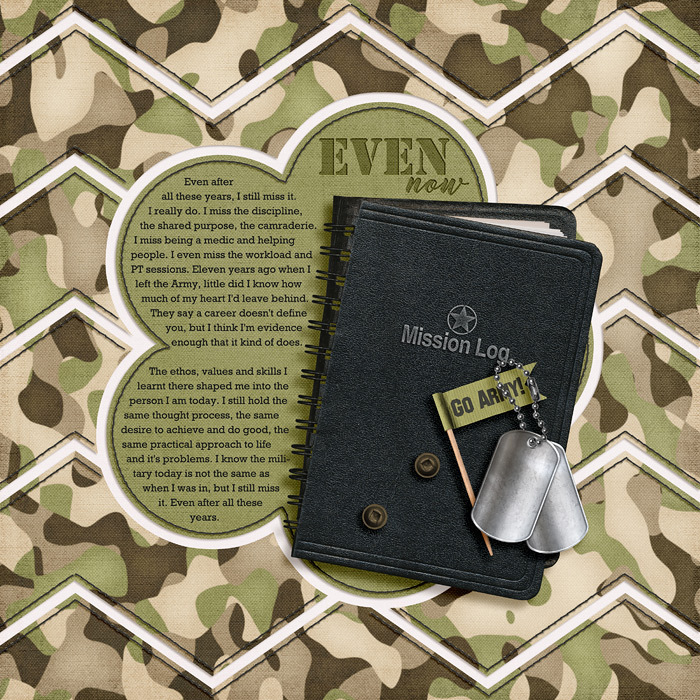 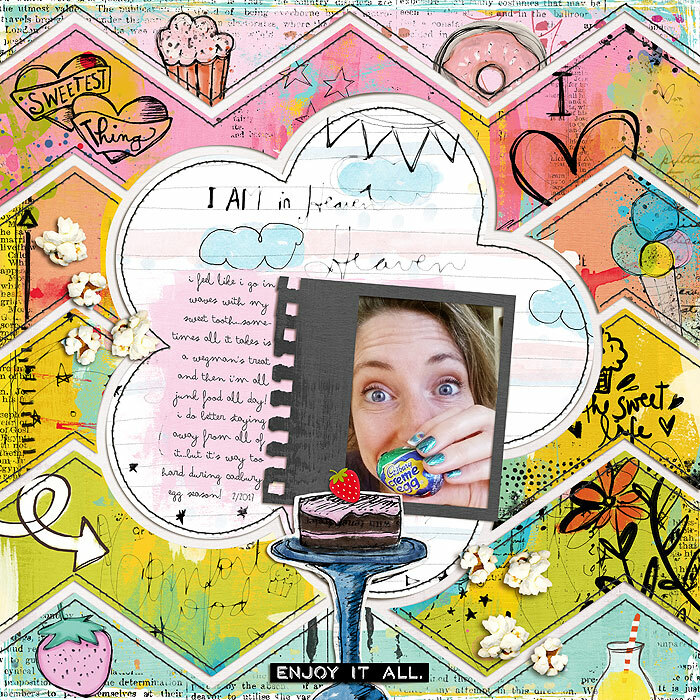 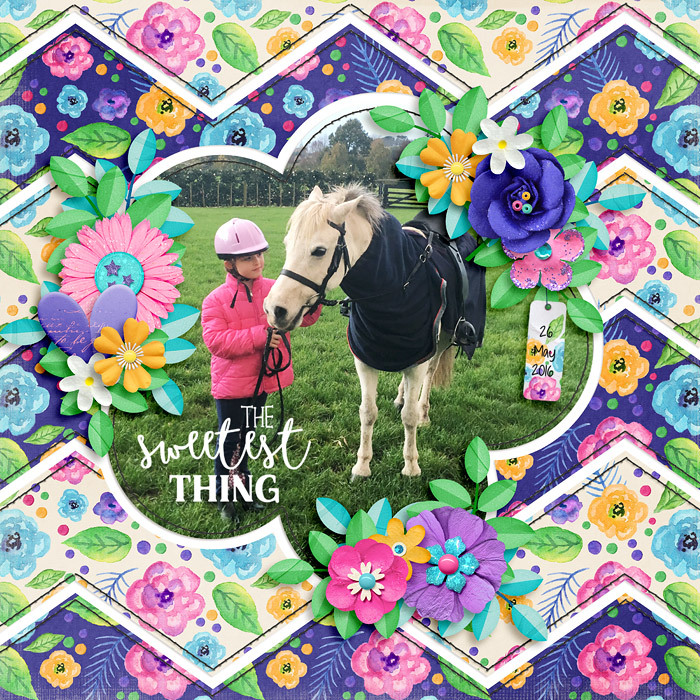 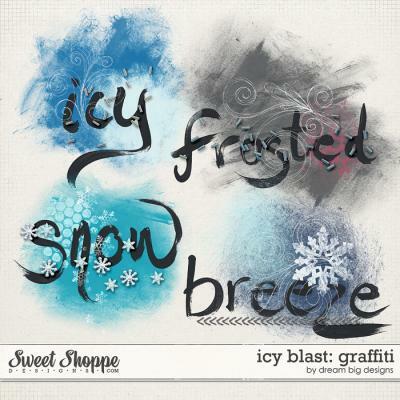 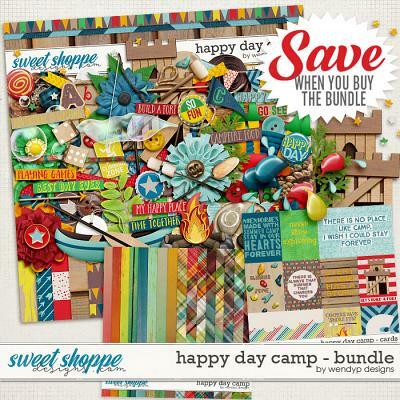 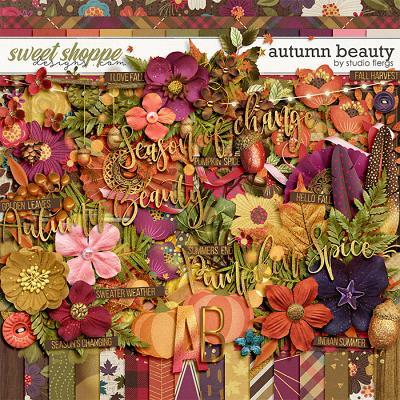 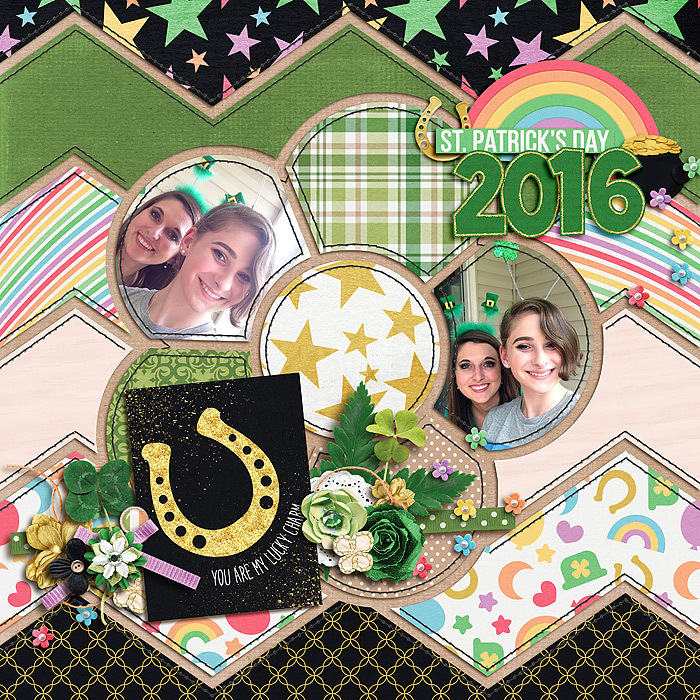 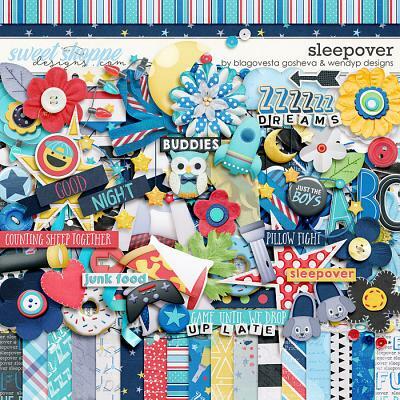 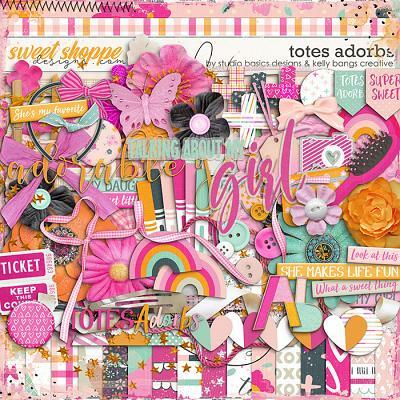 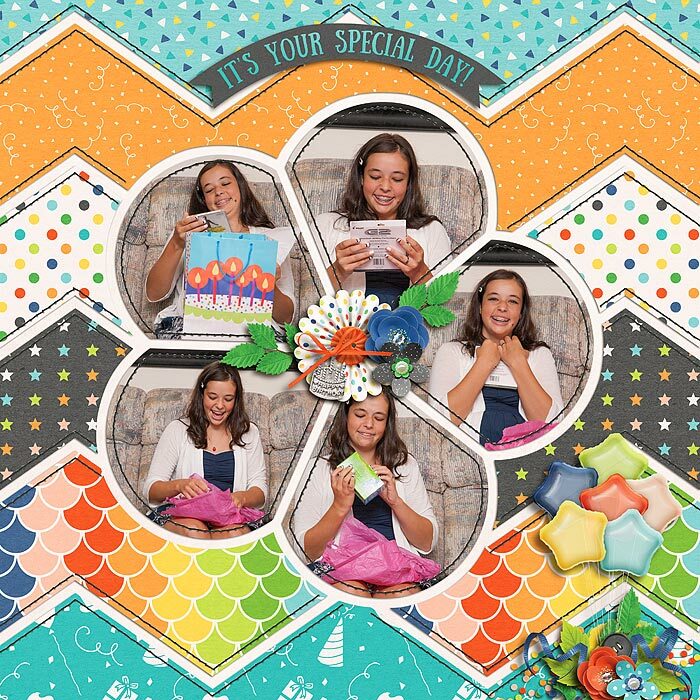 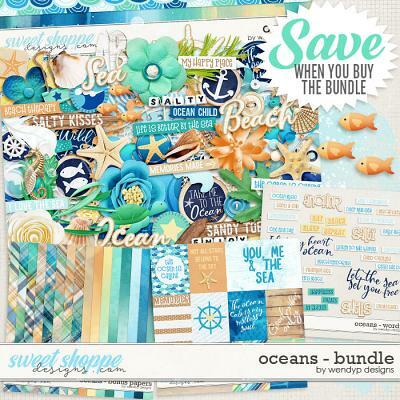 A digital scrapbooking template by Erica Zane, Flower Power is a super versatile addition to your stash! 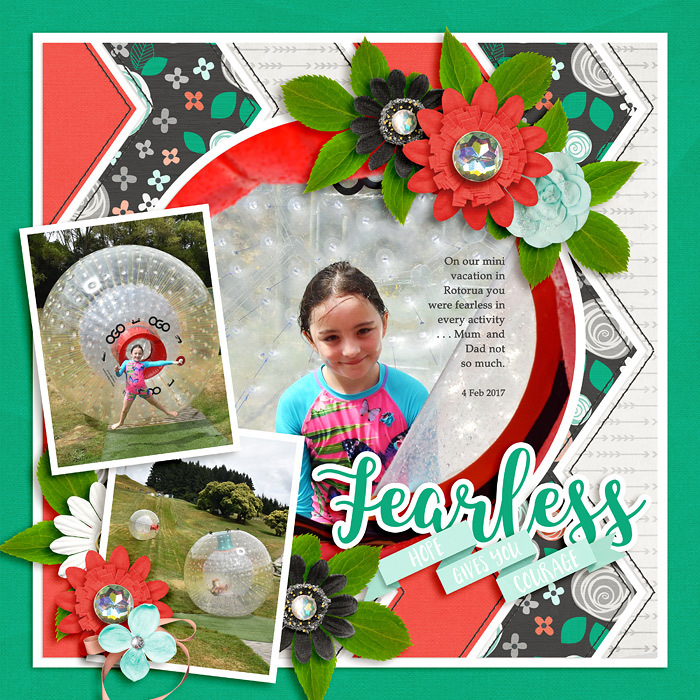 This fun template comes complete with stitches in black and white and is saved in PSD, TIF and PNG formats. 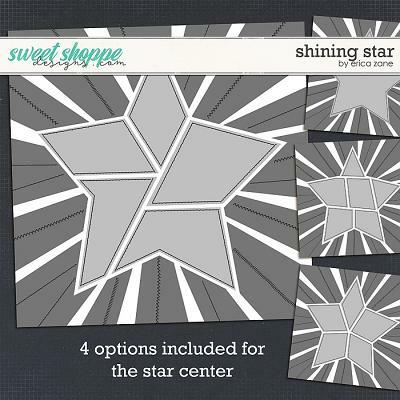 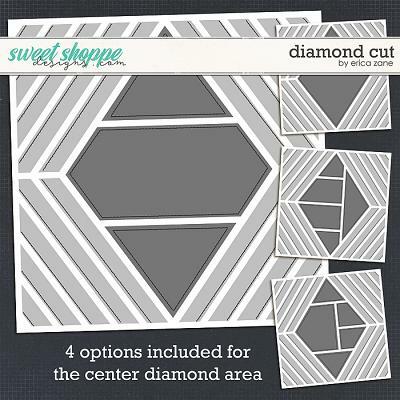 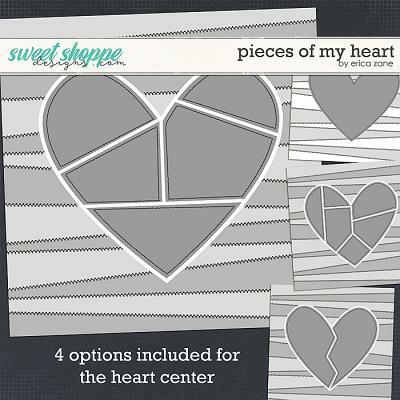 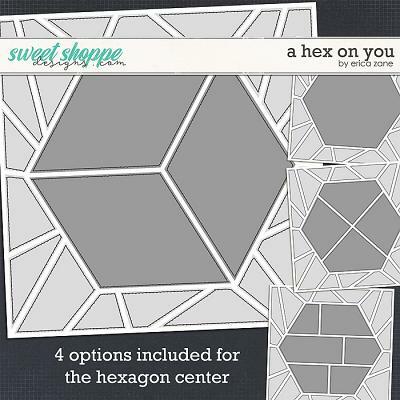 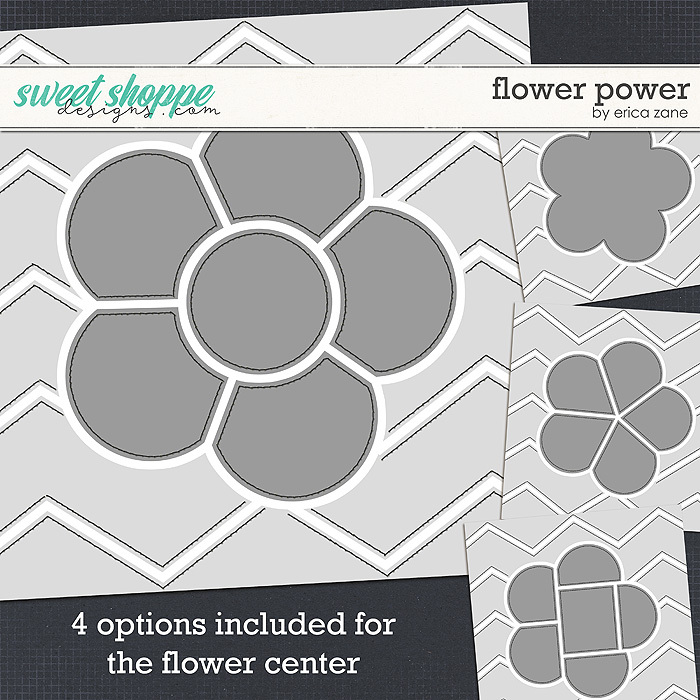 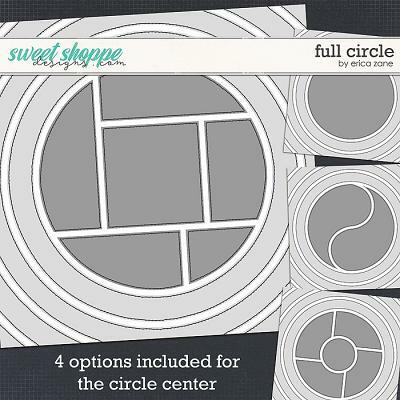 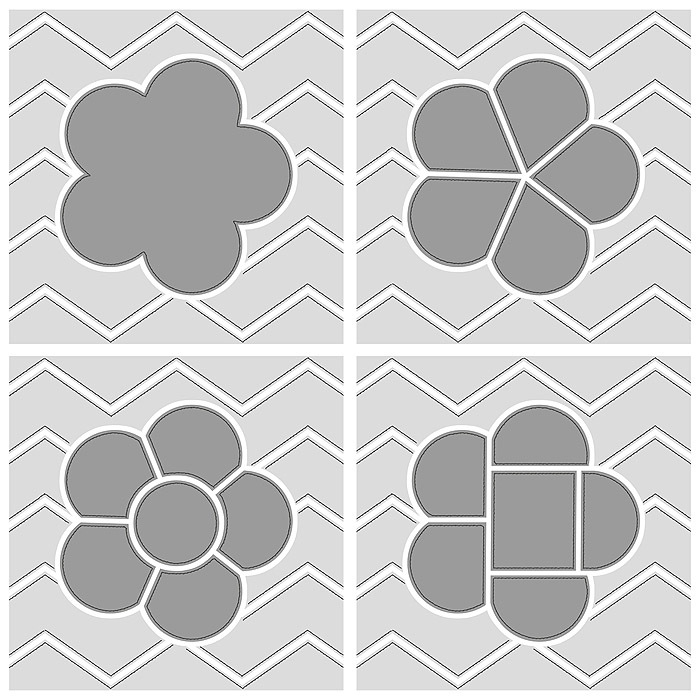 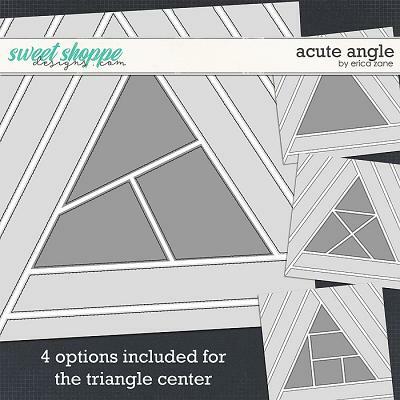 Includes 4 options for the center flower area.